Wasting time is something we all indulge knowingly and unknowingly. But that doesn’t take away the fact that we are actually not productive during that time period. In today’s fast paced world it is almost a crime to waste time doing nothing or do something unimportant or irrelevant. Every minute there are some changes happening all around us and there are some new technologies or device hitting the market all across the globe, so if you are not updated then you will soon lose out and people will race ahead of you. If you want to be in competition or be ahead of your peer group then utilize your time well. It is not necessary that you overwork or be awake all the time, but it is important when you are working to give your 100 % or even more than that. Wasting time doing unproductive thing when you must be doing something worthwhile will definitely lead you towards nothing. We tend to put up alarm so that we can wake up on time, but how many of us really get up to the very first time when the alarm buzzes? Instead, we all reach out for the snooze button every time. For some people it takes another half an hour to leave the bed after the scheduled time and there are some people who take into consideration this snooze time when they are setting their alarm. So in their head they know that they can waste the time, but the keyword here is waste. So you can actually do anything you want but you are actually wasting your time. Therefore the next time when the alarm rings, make sure you wake up in the very first go and get down to work. 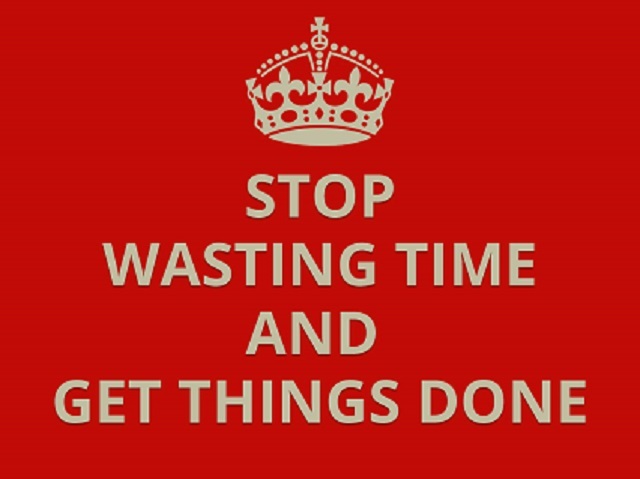 Here we have discussed few tips to stop wasting time. Here are several ways which will help you stop wasting time and get some productive hours instead. The most common way of wasting time is sitting idle not knowing what to do or what is expected out of you. Therefore, it is important that you get information clearly and make sure that you know what your task is. While working if you are stuck somewhere then it is important that you know how to get the thing done instead of sitting and thinking that someone will notice that you are stuck. If everybody is working, then they will hardly notice that you are stuck somewhere and you need help. Therefore shout for help whenever you are stuck and it is even better if you can get all the information before you start your work from the Manager or your colleague, so that you can complete your work at one go without wasting any time. You need to prioritize your work as if you will be going on a long vacation from tomorrow. Mostly we tend to delay our work for tomorrow. We keep on saying to ourselves that we can always complete the work tomorrow, therefore it is important that we plan our day as if there is no tomorrow and we will have to finish the work at the very moment. If delegation is required in order to complete the work, then take the necessary action so that the work get completed before the stipulated time. Most of us waste time by doing things haphazardly. It is important that we plan things way ahead, so that we can be productive during the work. Look around to see what work you need to accomplish and how you can get started on that. While planning your work make sure that you don’t do things that can be automated like thanking people on social media sites can be auto generated. So there is no need to waste time in replying to one and all and wasting your time. Focus on the work that will help you earn more revenue and also make a list of work that is important but doesn’t earn that much revenue. 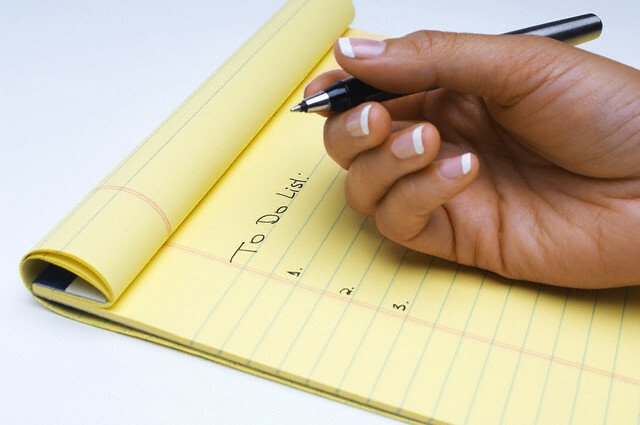 When the list is prepared you will be able to prioritize your work and concentrate on things that needs prompt action. When you are at your productive best, choose the hardest thing to do at that point of time otherwise you will end up consuming unnecessary time in doing the work. When we are at the peak of our energy level, then we take less time to solve issues than times when we are not that efficient. If you feel that you will be performing better when you have just entered the office, then arrange your work that way. Start with the hardest and then go by descending order and mostly we tend to go low by the lunch time, so look for work that will not take that much time and will be easy to wrap up also. 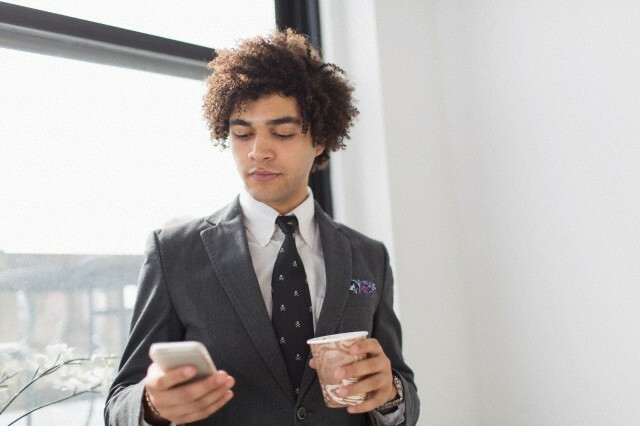 If you work better and be at your productive best after you spend a few minutes on your Facebook page while sipping a cup of coffee, then do it that way. But make sure by the end of these few minutes these social media sites or the messenger apps are totally out of your mind. You have to realize whether these few minutes that you are taking to get into the groove actually is working like a tool to set you up for the whole day or is it triggering your interest and in a way wasting your time and making your unproductive. Instead of doing the rounds of your Manager’s cabin and pleasing him with words, try and invest the time in working and proving to him that you are worth a better position that what you are in now. Pleasing people, don’t always work, instead if you work sincerely, then it will definitely get noticed and you will be doing much better than what you are doing now. Keep away from attending meetings that doesn’t need your participation, instead concentrate on the pending work.